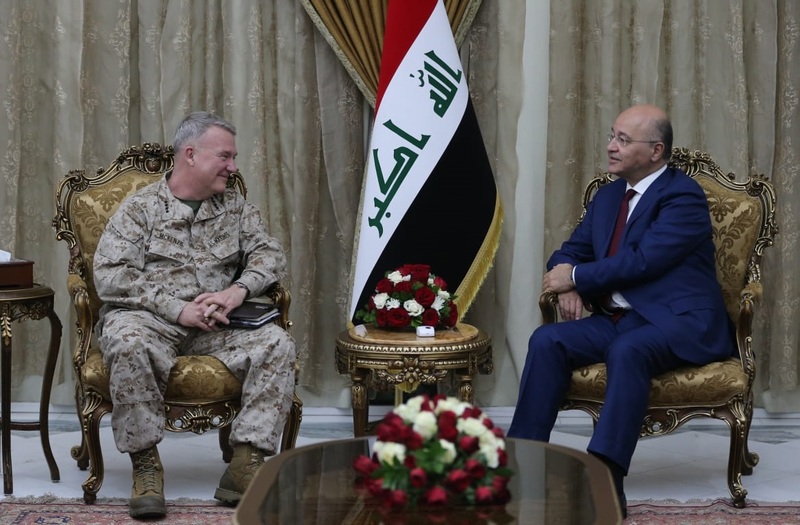 President Barham Salih received General Kenneth McKenzie, the Commander of the U.S. Central Command, CENTCOM, and his accompanying delegation, at the Presidential Office in Baghdad on Tuesday April 9, 2019. 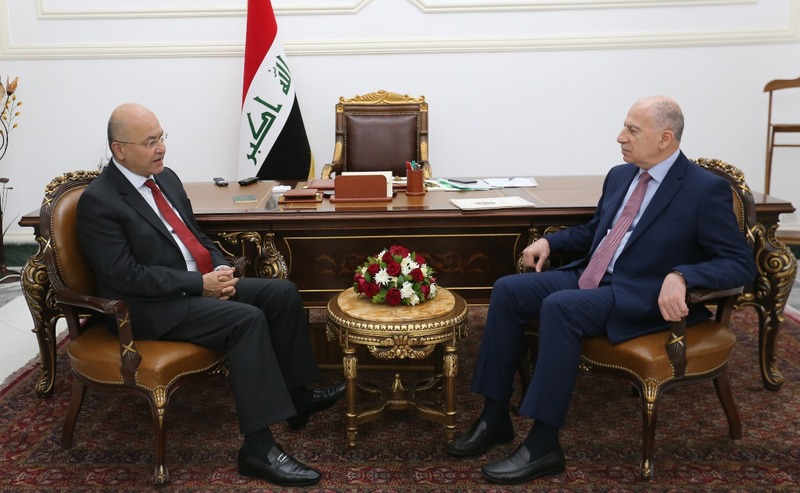 President Salih stressed on the need to reduce tension in the region in a way that consolidates joint action and enhances regional and international security. The President added that the next phase requires concerted efforts and joint coordination to rebuild and construct the liberated areas. 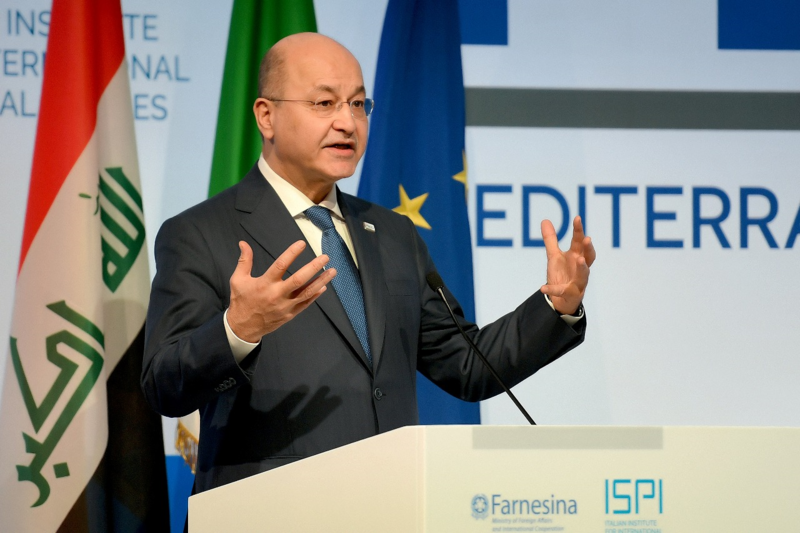 For his part, General McKenzie confirmed his country’s continued support for the Iraqi forces toward eradicating terrorism. 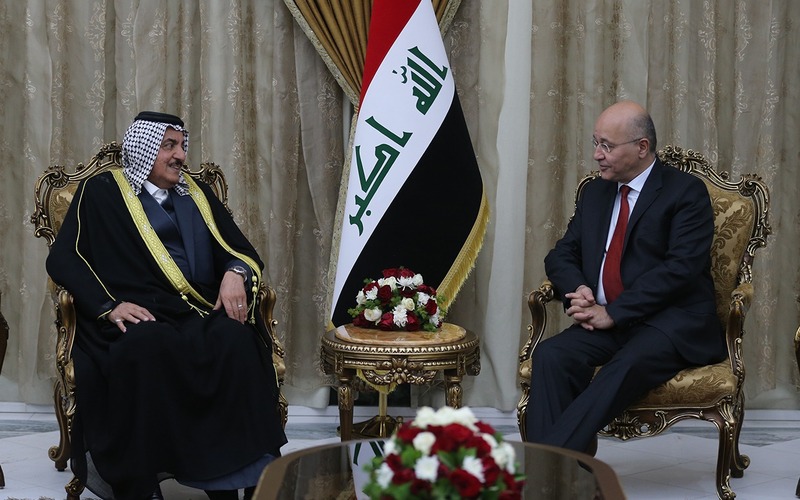 During the meeting, they reviewed the latest political and security developments at the Arab and international levels.